Nom Nom Skincare is a certified organic, multi-award winning, pregnancy and baby range. It was created in 2013 by Jayne Russell, a massage and nutritional therapist with twenty years’ experience and a passion for working with pregnancy, mums and babies. Nom Nom products are handmade using therapeutic oils carefully selected for their unique qualities to make the most effective products. 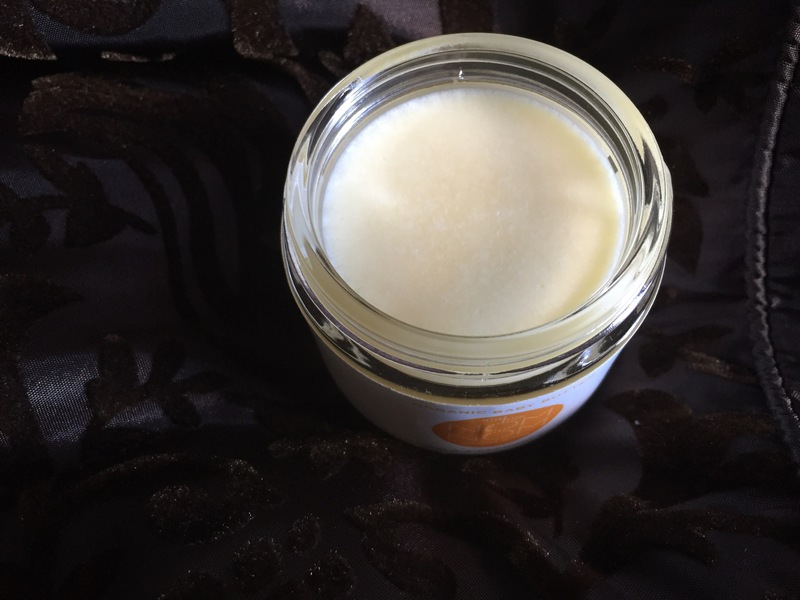 The products contain high levels of pure organically grown plant oils, butters and extracts to actively nourish your skin as they are absorbed within. 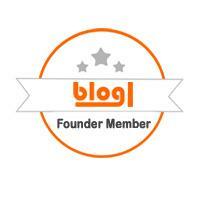 They do not contain harmful chemicals, petroleum, parabens, SLS, artificial colours or fragrances. I met Jayne at the Love Natural, Love Organic Show in July and was impressed with her range of products. 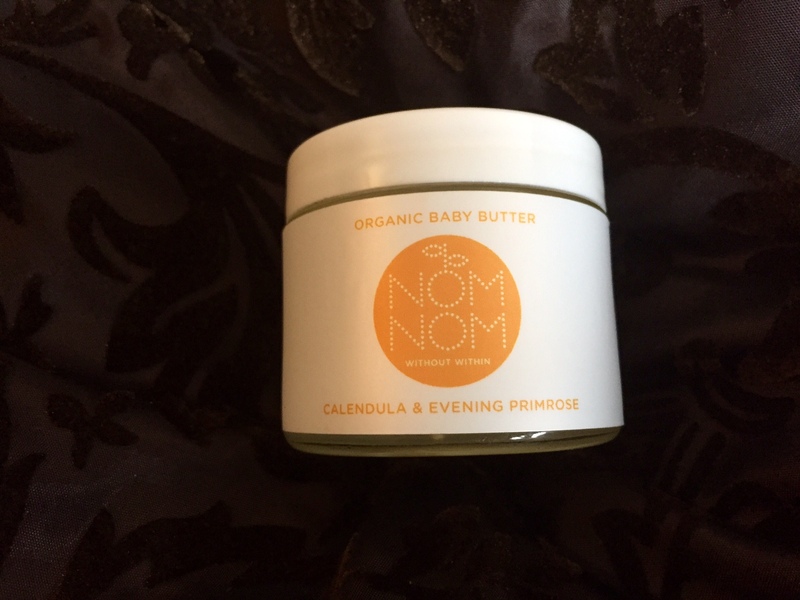 I recently won her award winning Organic baby butter in a Twitter competition. This unfragranced butter contains shea, calendula and evening primrose oil to soothe patches of dry or irritated skin. Jojoba’s liquid wax provides a non sticky barrier to gently protect making it ideal for a baby’s bottom, around the mouth for teething dribble, to soothe skin made sore by runny noses and on the cheeks to protect against the elements. Has a gentle natural coconut aroma. I love multi-purpose products. 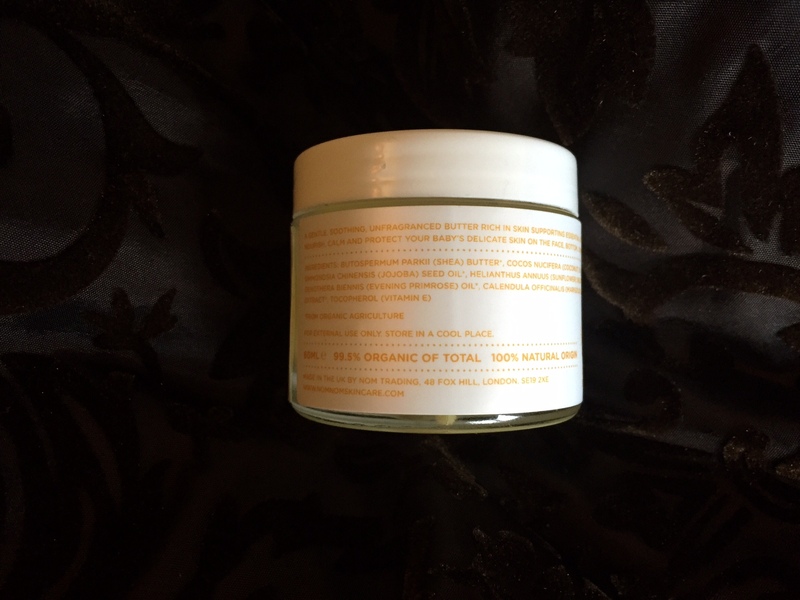 This can be used as a nappy cream, face cream, hand cream, lip balm, dry heels….literally everywhere! 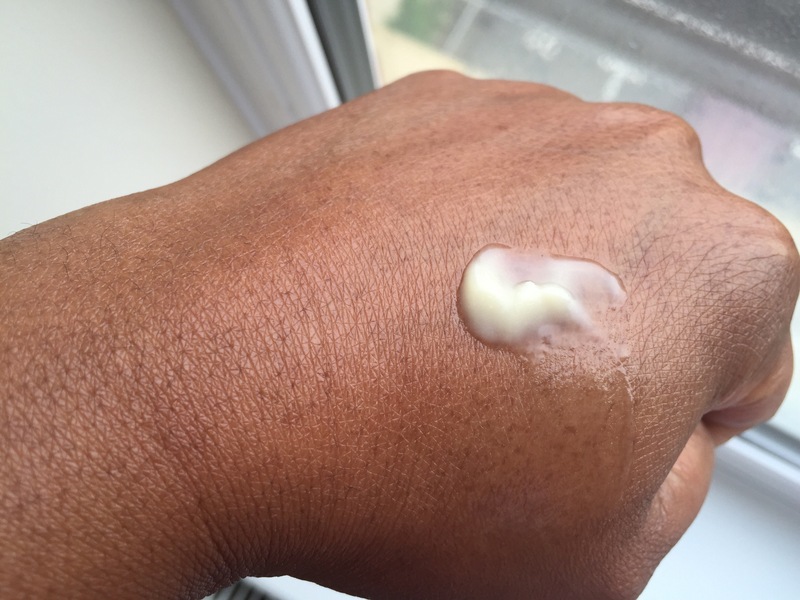 The baby butter was solid at first, but once applied to the skin it melted on contact. It doesn’t leave the skin greasy, it absorbs well and has a lovely calming scent. Annaliese is still in nappies and she’s prone to nappy rash. It was great to test this butter on her sore bottom. I make my own butters so I know a good one when I use it. I absolutely love this butter, it contains calendula which has skin-healing, anti-inflammatory and antimicrobial properties. 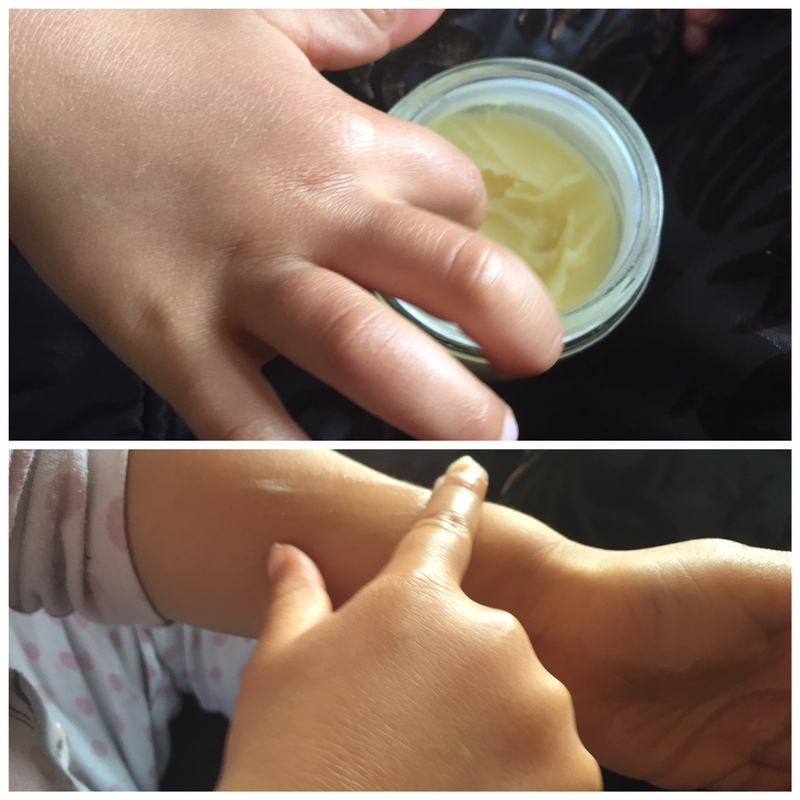 After using for a few days, her nappy rash is gone! With constant use it will help to prevent and treat nappy rash. She loves to apply ‘her cream’ (not for mummy, daddy or Josiah) herself to her ouchies. Have you tried any Nom Nom products? Please feel free to comment below.